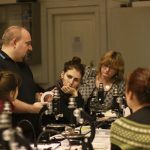 Experience new ways of creating striking images by venturing into the unseen world of microscopy, exploring different samples and staining techniques through the medium of light. 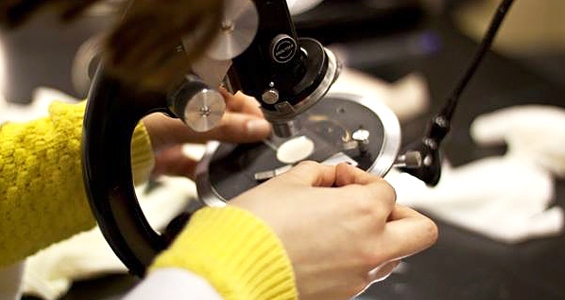 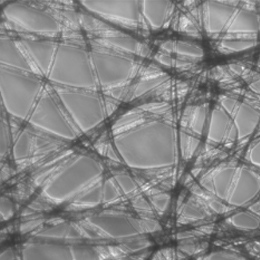 ASCUS Lab is equipped with a wide range of microscopes that have a variety of microscopy techniques, from basic brightfield using simple white light to darkfield and polarised light techniques that alter the light path. 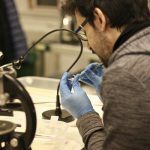 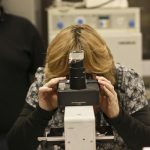 This workshop will cover every stage, from sample collection and preparation, taking you through the basic physics of how microscopes work along with an introduction to the different techniques of light microscopy. 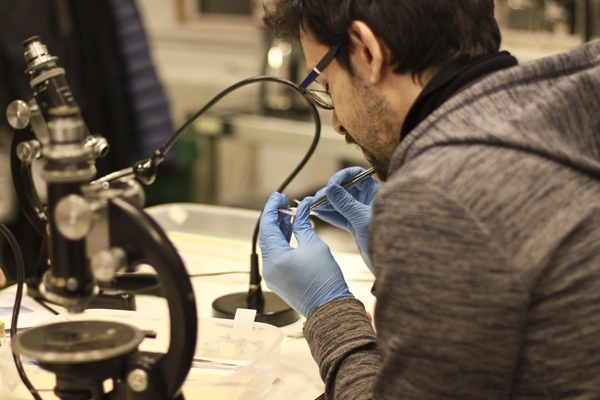 Explore and gain understanding of how different samples interact with light and different stains and gain the confidence in using a range of microscopes for your own creative exploration into microscopic image making. 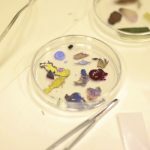 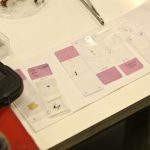 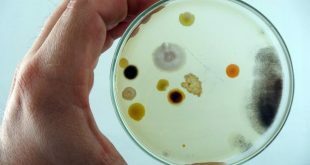 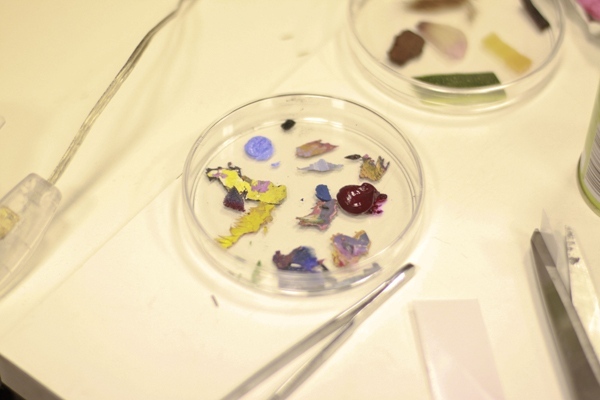 You will try out making various samples from the world around you – from single celled to multi celled organisms like you, to plants, dust and everything in between. 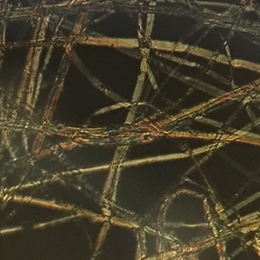 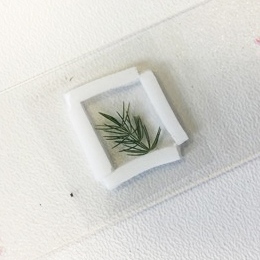 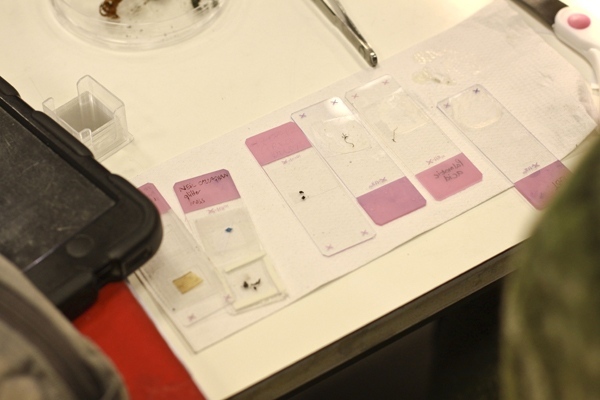 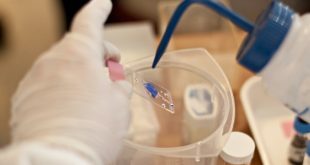 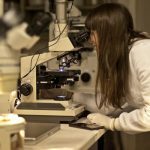 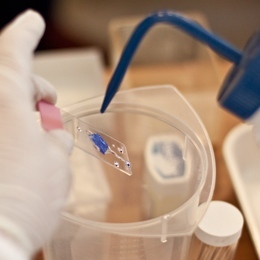 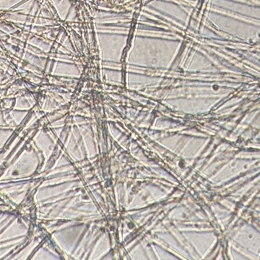 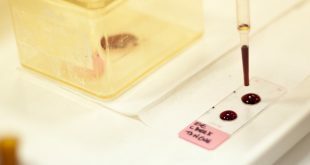 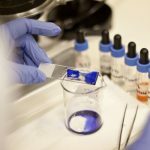 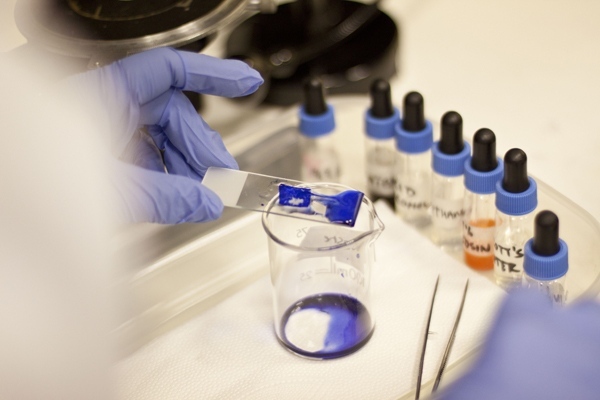 The course will explore the benefits of using different samples for making permanent slides, along with the benefits of using different contrast enhancing techniques for both scientific and creative purposes. 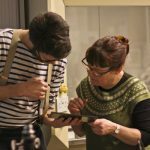 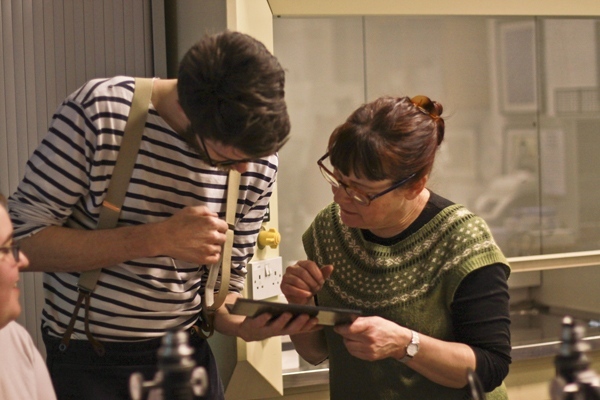 All participants should bring along a notebook to take notes as a range of different processes and protocols will be covered over on the course, all other materials are provided. 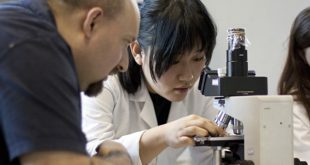 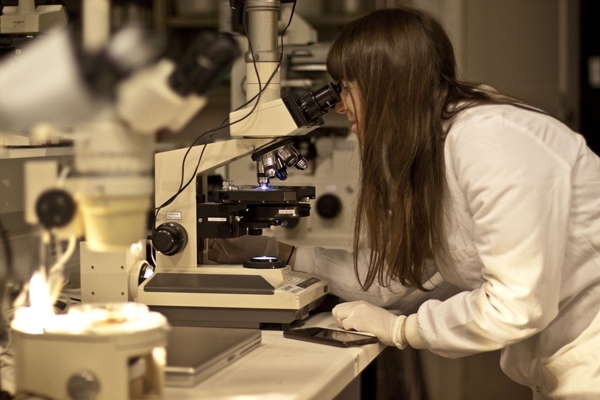 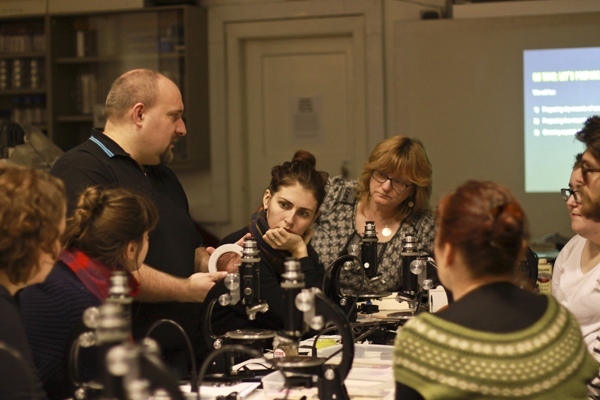 This is a series of skills workshops combining presentation, demos and hands-on learning activities for anyone interested in learning the basics of microscopy in a fun, creative and experimental environment. 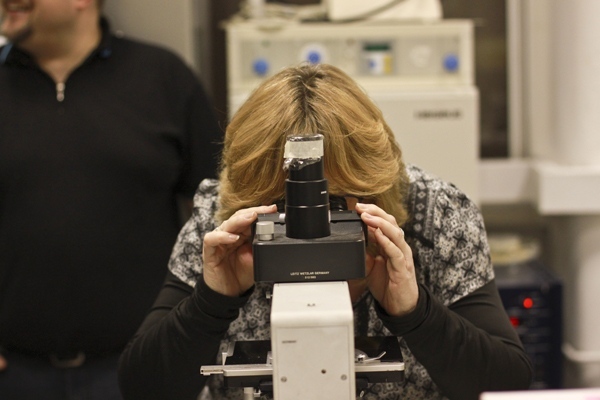 anyone interested in looking deeper into what lives all around us in the microscopic world!